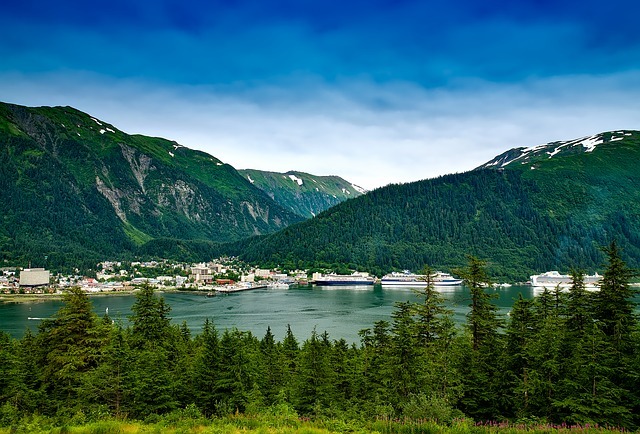 Having a place to garden, growing skills, and preservation skills are key to our food security in Juneau. 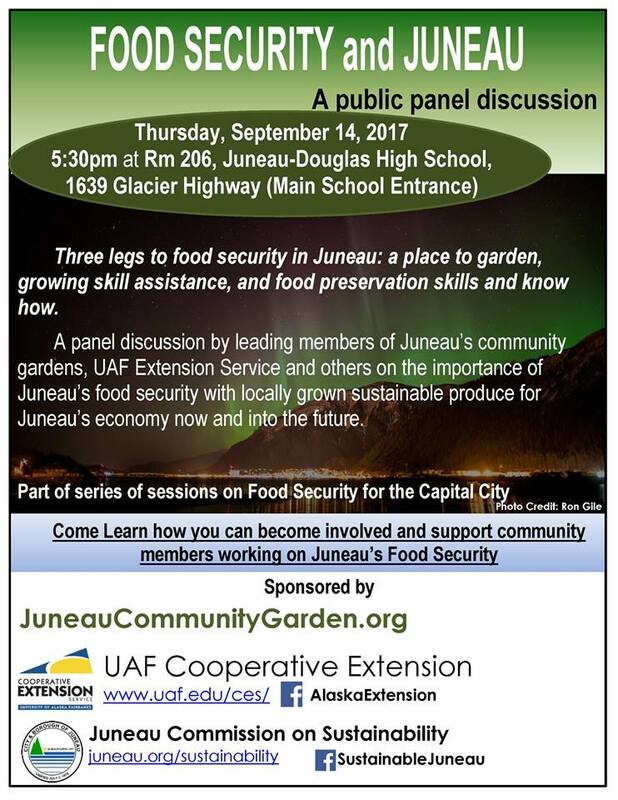 Come out tonight to hear the first panel discussion on Food Security in Juneau at Juneau Douglas High School. Our community garden will be represented on the panel, and we’d love to see you there. This is only the first discussion, they will be monthly through winter! « Harvest Fair and Food Fest are this month!